A new LGBTQ dictionary for the Irish language has been launched in DCU. The Queer Dictionary, translated as ‘An Foclóir Aiteach’ is the first of its kind in Ireland with over 100 words and terms translated. 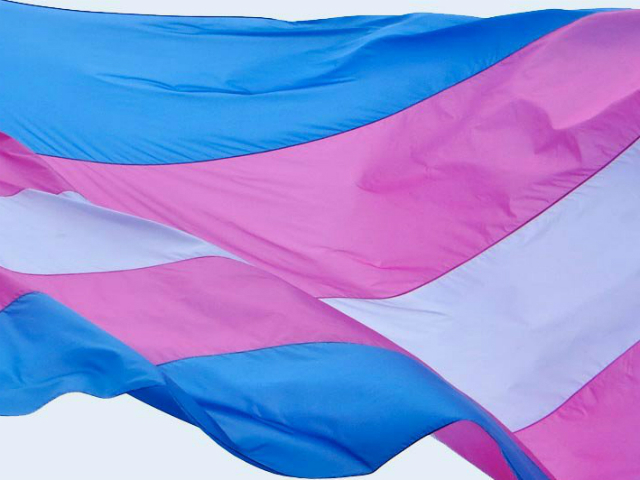 It is part of a collaboration between the Union of Students in Ireland (USI), BeLonG To Youth Services and the Transgender Equality Network of Ireland (TENI). It also received the support of Minister of State at the Department of Culture with responsibility for Gaeilge, Joe McHugh. “It is important to keep the language alive and I think it’s a very clever, an cliste, way of doing it,” the minister added. The new dictionary is a resource for members of the LGBTQA community by translating terminology into the Irish language. It includes terms like gay (aerach), intersex (idirghnéas), closeted (faoi choim – which translates as ‘under a cloak’) and drag queen (banríon draig). The initiative was welcomed by DCU’s LGBTA society and the Students’ Union. Dean O’Reilly, Chairperson of DCU’s LGBTA society said, “It has always been important for the LGBTQ+ community to have the language to express themselves. O’Reilly said the society is pleased with the development and acknowledges the initiative as a step towards equality and a practical achievement towards understanding. Podge Henry, VP for Welfare and Equality, added: “It’s a fantastic step for both the Irish language and the LGBTQ+ community. Henry noted that equality for all also means equality within languages. “There was a lack of representative terminology in Irish but now we have words which allow students to express who they are,” he said. The dictionary can be downloaded for free from the USI.ie.